Pocket filter PFN made of NanoWave® medium as prefilters or final filters for the separation of fine dust in ventilation systems. Wedge-shaped filter pockets ensure ideal airflow conditions. 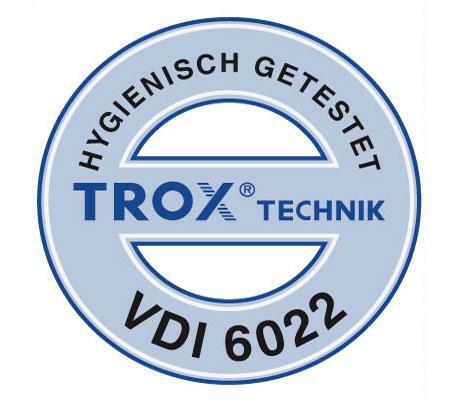 Highest possible dust holding capacity with an extremely low initial differential pressure due to a multi-layer filter medium with a prefilter layer and a layer of corrugated extra fine fibres. Pocket filters made of NanoWave® medium are available in standard sizes; variable number of pockets and pocket depth; filter classes M6, F7, F9. 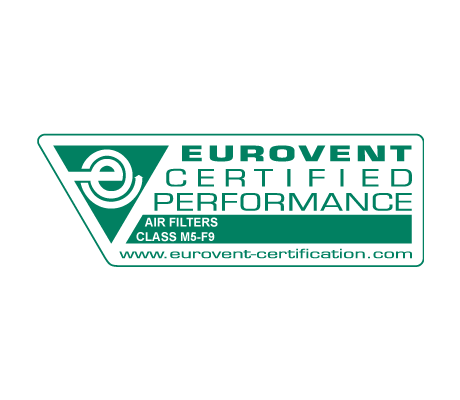 Pocket filters made of NanoWave® medium are certified by Eurovent and meet the hygiene requirements of VDI 6022.